Theater of the absurd: Pay them salaries? 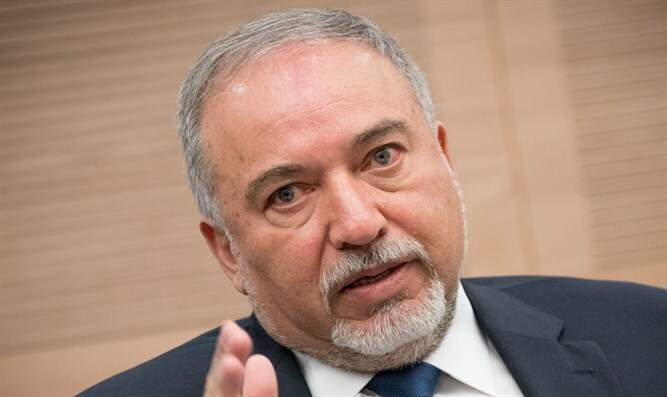 The Ministerial Committee on Legislation today approved the proposed bill to withhold terrorist's salaries advanced by Defense Minister Avigdor Liberman. "The 'Bill to Offset Terrorist Salaries' that I initiated was approved by the Ministerial Committee for Legislation," the Defense Minister said, adding that "soon this theater of absurd will end and the terrorist's salaries taken from Abu Mazen will be used to prevent terrorism and compensate victims." The government bill will offset salaries and monies that the Palestinian Authority transfers to terrorists and their families from the tax revenues that Israel collects for the Palestinian Authority. The decision to present a government bill follows a similar bill promoted by MK Elazar Stern (Yesh Atid) and promoted in the Knesset. The coalition announced it would support continuation of the legislative process only if a similar bill was advanced under its auspices, and that is indeed what happened. Last week a meeting took place in the Knesset Foreign Affairs and Defense Committee in which MKs claimed the proposal had not been advanced to date because certain government ministries are unwilling to advance it. It has recently been revealed that the amount of money transferred by the PA to terrorists and their families reaches more than NIS 1 billion a year. Over 550 million NIS ($159,274,500) was paid to imprisoned and released terrorists, and the families of suicide and injured terrorists received approximately 687 million NIS ($198,948,330). These payments total 1.237 billion shekels ($358 million), or about 7% of the PA's total annual budget. PA statistics show the average terrorist sitting in jail for 3-5 years will receive 2,000 NIS ($579.18) per month, and a terrorist sentenced to 20-35 years in prison will receive 10,000 NIS ($2895.90) per month for the rest of his or her life. A married terrorist will receive an additional 300 NIS per month, as well as 50 NIS per month for each child. 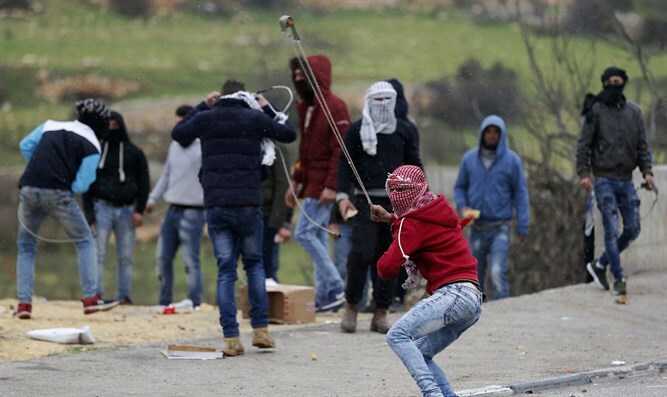 The terrorists receive the money according to a set payscale, with Israeli Arabs wages rising significantly: A terrorist from Jerusalem will receive an additional 300 NIS per month, and an Israeli Arab will receive an additional 500 NIS per month. Israel's median salary is approximately 6,426 NIS ($1,844.91) per month.